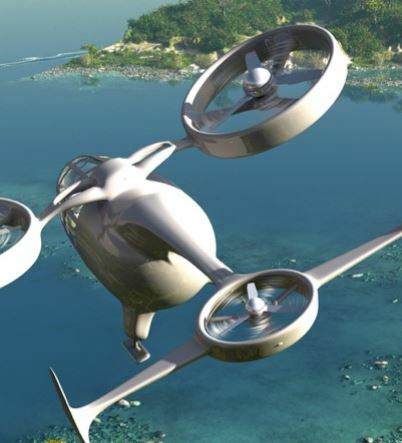 NASA has unveiled the results of two high level studies – carried out by Crown Consulting Inc and Booz Allen Hamilton – looking into the future of urban air mobility markets in the USA. The air ambulance market served by eVTOLs is not a viable market due to technology constraints, but utilization of hybrid VTOL aircraft would make the market potentially viable. “Significant legal/regulatory, certification, public perception, infrastructure, and weather constraints exist which reduce market potential in near term for UAM ….After applying operational constraints/barriers, 0.5% of the total available market worth USD2.5 billion can be captured in the near term. 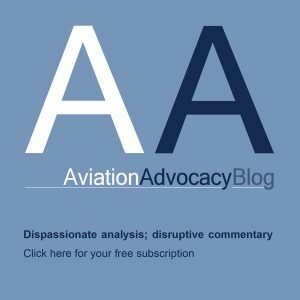 “Constraints can potentially be addressed through ongoing intra-governmental partnerships (i.e., NASA-FAA), government and industry collaboration, strong industry commitment, and existing legal and regulatory enablers….Air Traffic Management: High density operations will stress the current ATM system…..private ownership of UAM vehicles could increase the complexity of airspace management and safety Infrastructure….Laws and regulations for flying over people, BVLOS, and carrying passengers (among others) are needed…. Certifications: Gaps in the existing certification framework where UAM will experience challenges, particularly system redundancy and failure management…. 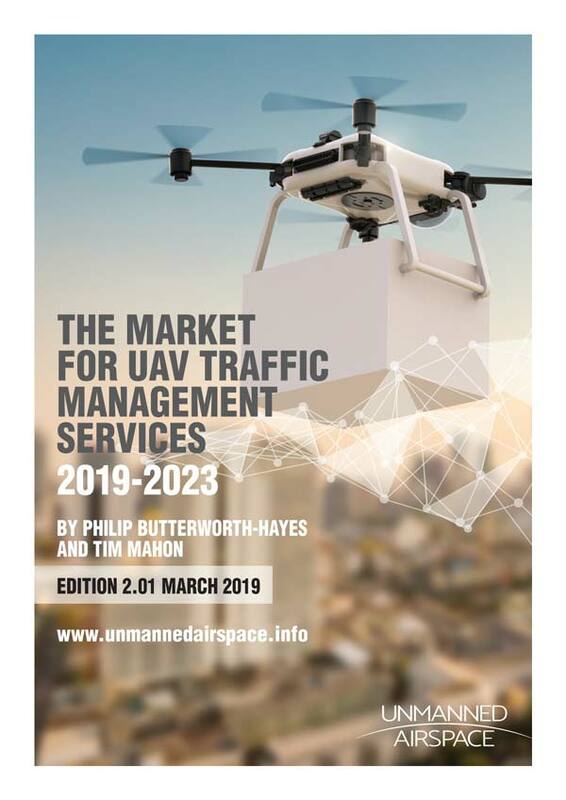 Competition: Emerging technologies and concepts like shared Electric and Autonomous Cars, and fast trains….Passengers trust and apprehension with automation and pilotless UAM and prefer to fly with others they know in an autonomous UAS. “There is an opportunity to coordinate planning for UAM research with the needs of industry….No single actor (public or private) has yet emerged as the industry convener for UAM, and there is no agreed-upon vision among market participants about each UAM use cases.